The information presented on this page was originally released on December 6, 2013. It may not be outdated, but please search our site for more current information. If you plan to quote or reference this information in a publication, please check with the Extension specialist or author before proceeding. CLEVELAND -- Little dresses sewn with love in Mississippi make their way to children in need around the world throughout the year as part of the Mississippi Homemaker Volunteers’ international project. 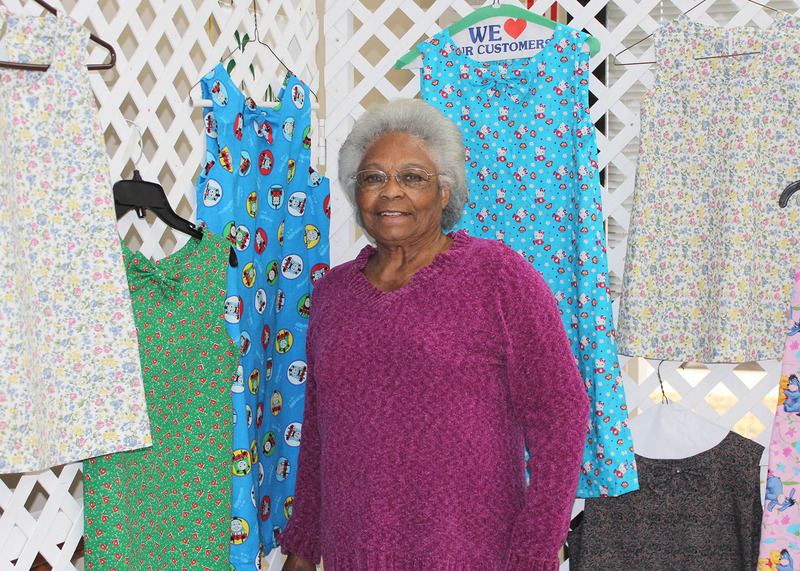 At the Bolivar County Extension office, local MHV president Helen Coleman gathered dresses created by her group of about a dozen members and said she expected additional fabric donations. 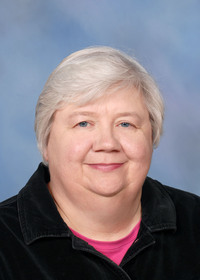 Sylvia Clark, an Extension associate in Family and Consumer Sciences at Mississippi State University, said the Mississippi Homemaker Volunteers are dedicated to making family and community life better. Their solution was to sew dresses to enable girls to get an education. Then they began sewing shorts and shirts for boys. Sometimes they even secure shoes for children in different countries. The clothing is carried abroad by people going on mission trips or sent to churches that sponsor gift packages. One such project is sewing for Mississippi’s Batson Children’s Hospital, the only children’s hospital in Mississippi. Sheila Pettigo, chair of the international project, said MHV also partners with other community groups to secure donations and meet the needs of impoverished people around the globe. In 1922, a small group of women organized the Mississippi Extension Homemakers Council, now Mississippi Homemaker Volunteers, on the campus of Mississippi A & M College, now MSU. For more information on the Mississippi Homemaker Volunteers, call the county Extension office or Clark at 662-325-1696.